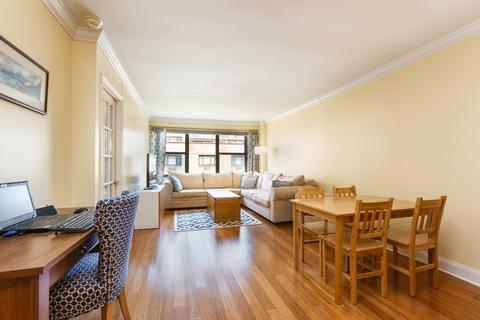 Welcome to this gorgeous junior 1 bedroom, located in The Victoria House: one of the most established full-service coops in Kips Bay. 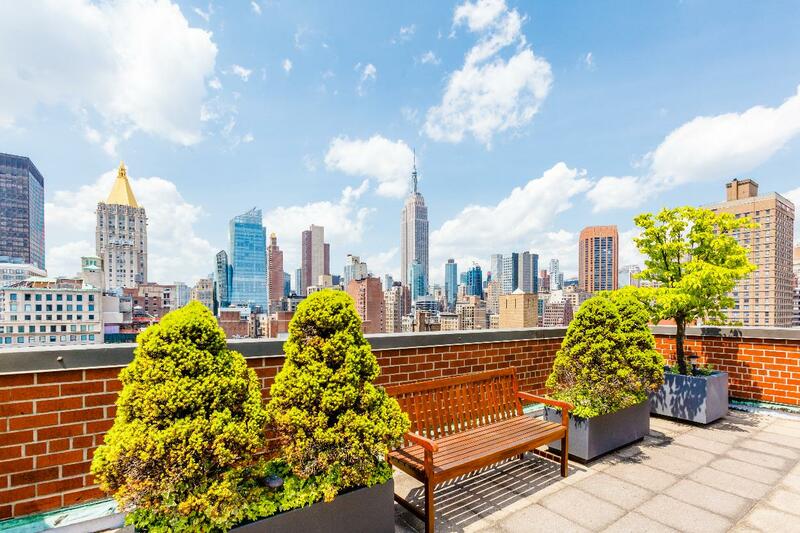 Perched on the ninth floor, this home is bathed in light from a wall of windows which provide a glimpse of the Empire State Building! 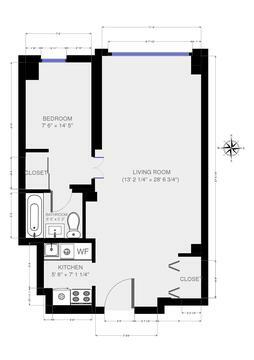 There is a huge ceiling-high coat closet at the entrance, big enough to provide ample storage for suitcases and seasonal clothing. The living room is expansive and currently fits a huge sectional couch, a TV, dining table, and a desk. The bedroom easily fits a queen bed, and has an additional large closet. Your kitchen is fully equipped, and includes a dish washer and wine fridge. Beautiful natural bamboo floors complete this perfect home. 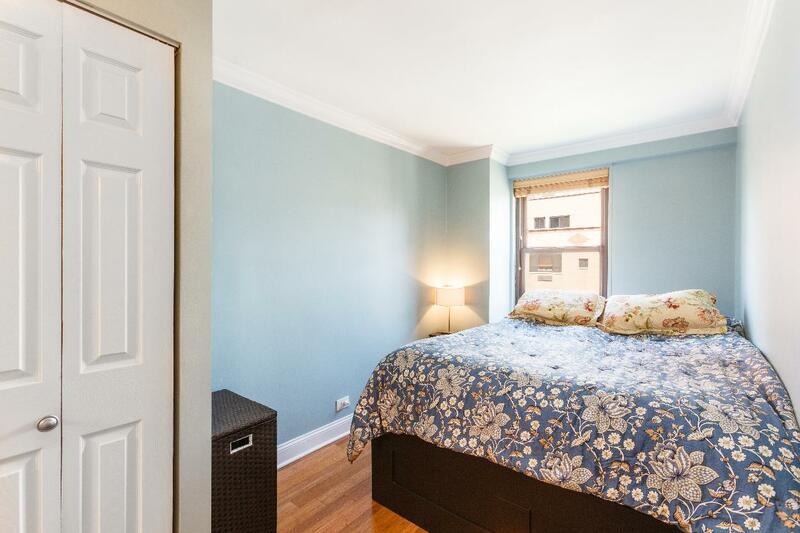 There is a gorgeous roof deck, a gym (for an additional, very small fee), laundry in the basement, and a bike room. 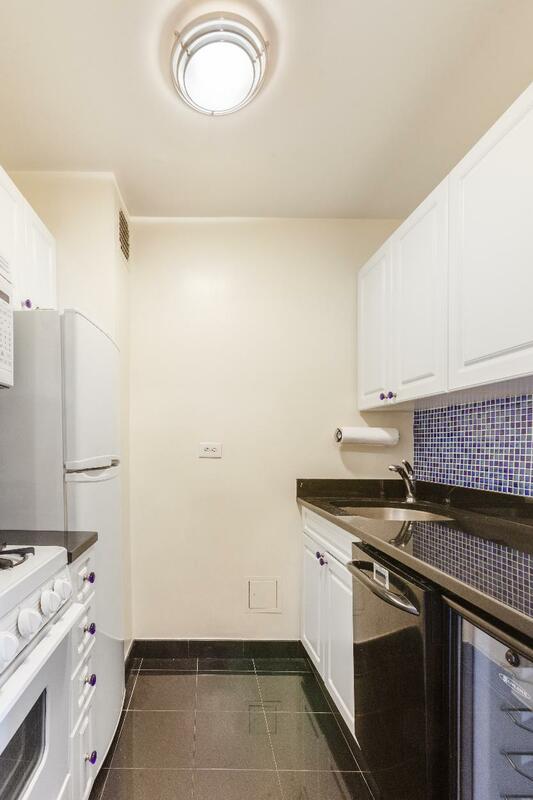 The building is located on a lovely tree lined block, and conveniently situated close to transportation. Many great cafes, restaurants, and bars are just around the corner.